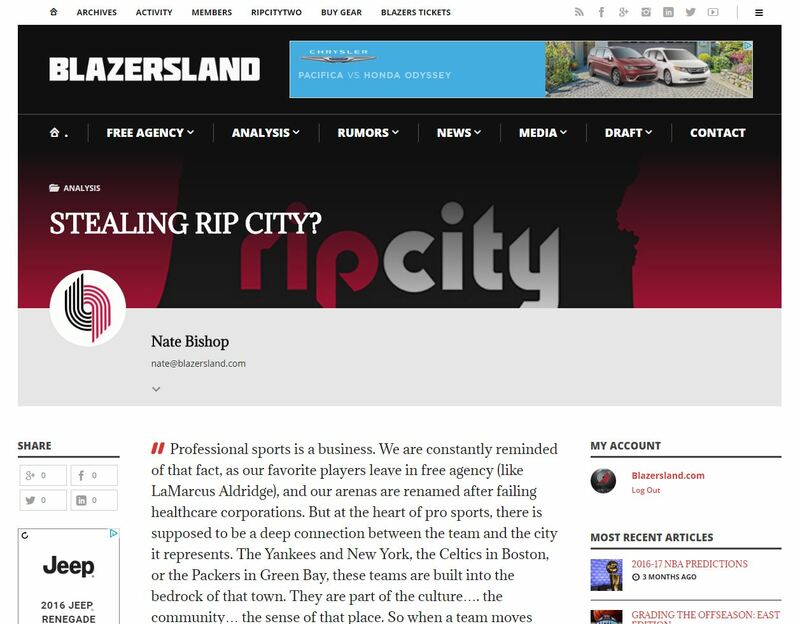 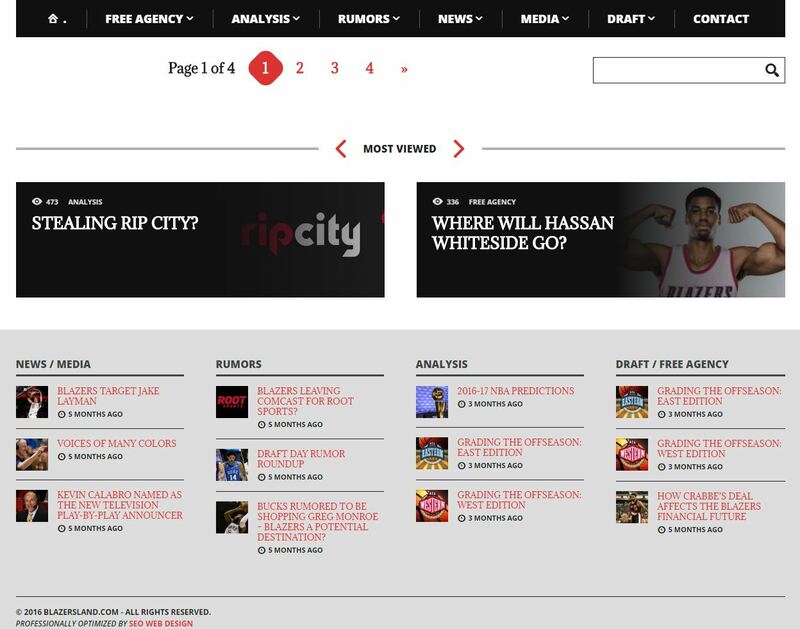 Blazersland.com is a fan driven website dedicated to covering the Portland Trail Blazers by providing unique and original content for Rip City. 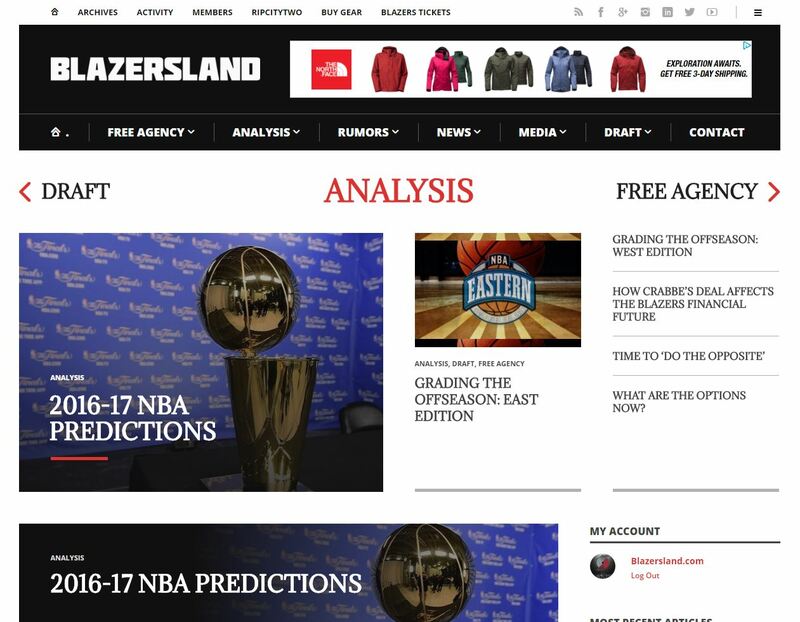 #Blazersland If you own/operate a sport publication -or- similar magazine, then please contact us today for a free estimate. 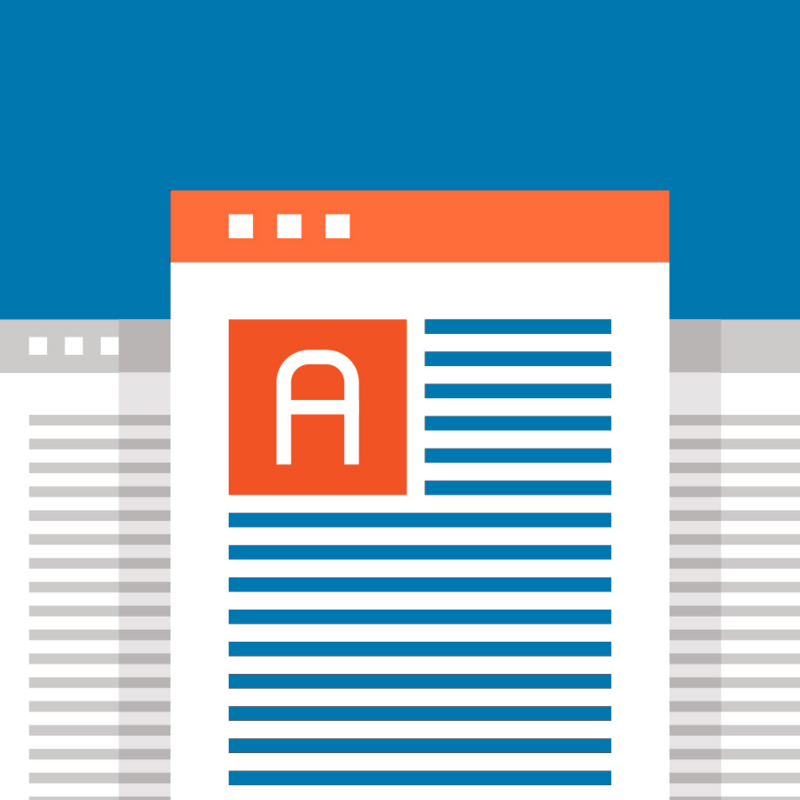 We will help bring you more readers!